Soil sampling to correct possible problems, or to find out what is happening in the soil, is best carried out in the autumn or winter months. Once results are analysed, there is plenty of time to apply corrective fertiliser in the winter so that it is available in the soil for the grass to utilise when it starts to grow in the spring. This is particularly relevant if the soil requires calcium, as it takes time for the soil to react to this beneficial nutrient. You will already know just how well your paddocks have withstood the vagaries of our British summers. So, the considerations are to decide if the grass itself is too old and worn out, or even the wrong species, or is there something happening in the soil that is contributing to the poor sward performance? My approach in any unproductive situation that I am called out to investigate is to assess compaction (density) within the soil and then take soil samples. Compaction testing requires specialised equipment, but if carried out appropriately gives an accurate guide as to the density of the soil. If the compaction of the soil is too high, then the roots can’t grow through the soil and nutrients can not be exchanged. Alleviation of the problem typically requires a pass over the grass with a knife aerator to allow air back into the soil to stimulate root growth and the crucial microbial activity. Knife aeration is not appropriate for every environment as the efficacy is totally dependant on the soil type. Good old-fashioned chain harrowing might be more appropriate. Lordington Park Agronomy can help you with this. 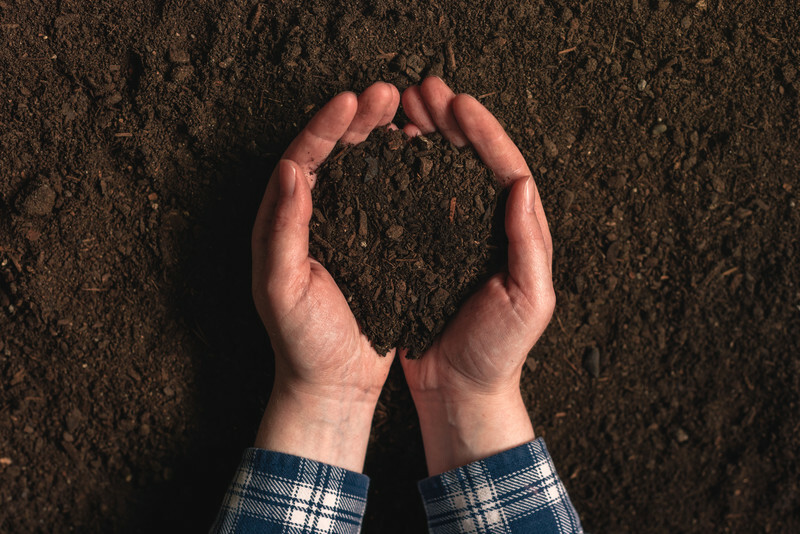 Soil samples need to be taken utilising the Albrecht system [link to other blog] to ascertain exactly what is happening in the soil and to quantify why the environment is unproductive. A sward improvement plan can then be generated from this information. Phosphate and calcium are ideal nutrients to apply in the autumn so that they have time to be absorbed into the soil colloid. Phosphate is required to stimulate root development and most paddocks that I am called out to investigate are very short of phosphate – hence poor productivity. Calcium is a crucial constituent of all cell structures, as well as counteracting the adverse effects of a low (acidic) pH. Calcium is also one of the cations that are required to balance soil productivity and viability. To find out more, you can book a free consultation with Jonathan Holmes here.